We welcome out-of-town guests and military service members training locally! 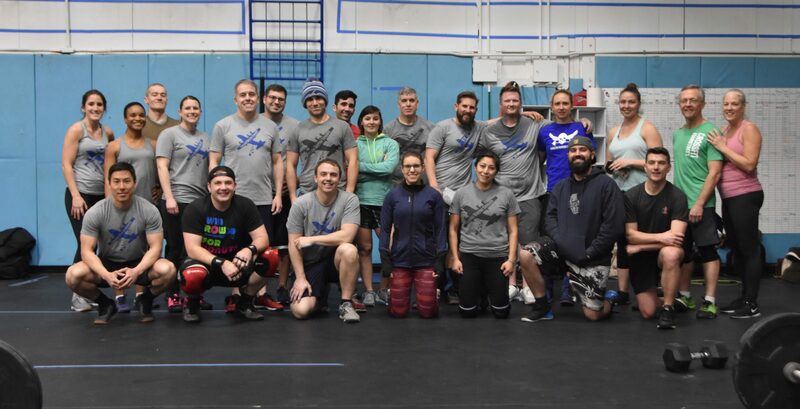 If your membership is current at another CrossFit affiliate and you have completed an On Ramp-Fundamentals-Foundations type program and have been CrossFitting for at least 3 months send us an email at hafbwtc@gmail.com or send us a message on our Facebook page at https://www.facebook.com/hanscomwarriortrainingcenter. If you enjoyed your time at the HWTC please feel free to donate! Our box is run solely on contributions and volunteers!